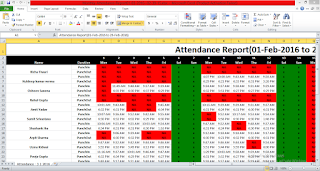 How to create advanced excel spreadsheets without using Microsoft Office dlls? 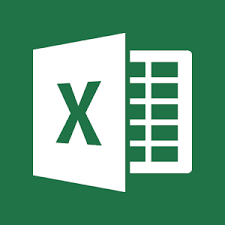 In this blog article I will discuss how to create advanced excel spreadsheets without using Microsoft Office dlls(microsoft interop excel). I am using here EPPlus .net library to create Excel sheets. Let's start how to create. 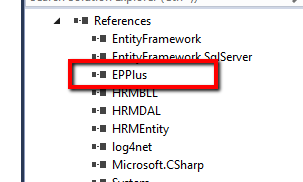 Step 1: Download EPPlus Library from http://epplus.codeplex.com/ & integrate its refrence with Project. Step 2: Excel Generation Code for calculate attendance. Please review above code to understand excel file generation. Please check below screen shot of generated excel after calling this method.